The Liverpool Best Practice Site Visit will showcase a cross-section of the vibrant digital innovation underway in Liverpool today and explore how these link to a concerted effort to improve the health and care of the population and catalyse the development of a vibrant economy. 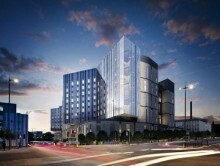 The event will cover, the Royal Liverpool’s new digital hospital and GDE plans; the Healthy Liverpool Programme including the use of assistive technologies; working with SMEs and ambitions to support the wider economy and Liverpool Knowledge Quarter and iLinks programme to share and integrate health and care and shared records. 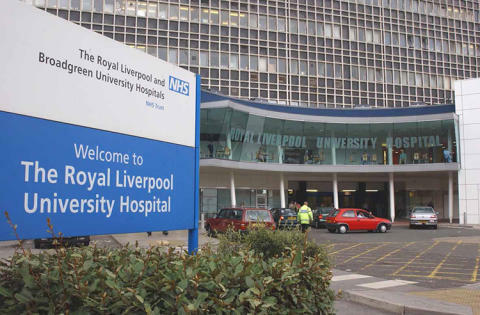 There will also be an opportunity for a tour of the new Royal Liverpool Hospital. Assistive technology – a demonstration of some of the locally developed technology and services now being used to support patients. Ambitions around digital to support wider Liverpool economy and new Knowledge Quarter working with the University, CCG, SMEs, Sensor City and Royal. Tour of the new Royal Liverpool Hospital (limited places 2 x groups of 10) The Royal Liverpool’s new fully digital hospital and opportunities around GDE and innovation planned around that. Including site visit around wards and tour of the New Royal. With the development of the new Royal Liverpool University Hospital well under way, the Trust set a slightly more challenging target date of this year (2017) for paperless working, ahead of the governments 2018 target.